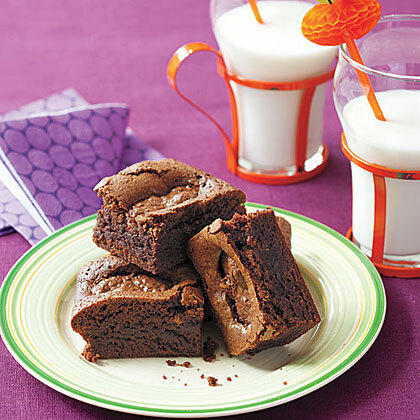 Search results for "leftover candy"
These brownies literally get better with every item you toss on them. Pretzels? Sure! Leftover candy? Of course! Nuts? Why not? You can even use it to make dinner. 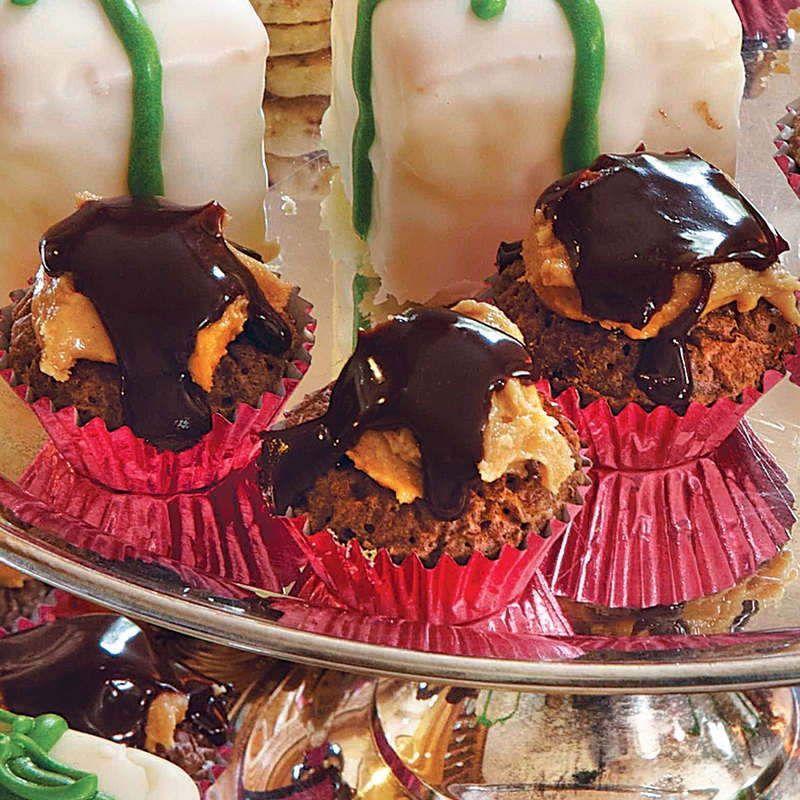 Almond Joy candies take a swan dive into a rich chocolate batter to make these swoon-worthy afternoon treats. 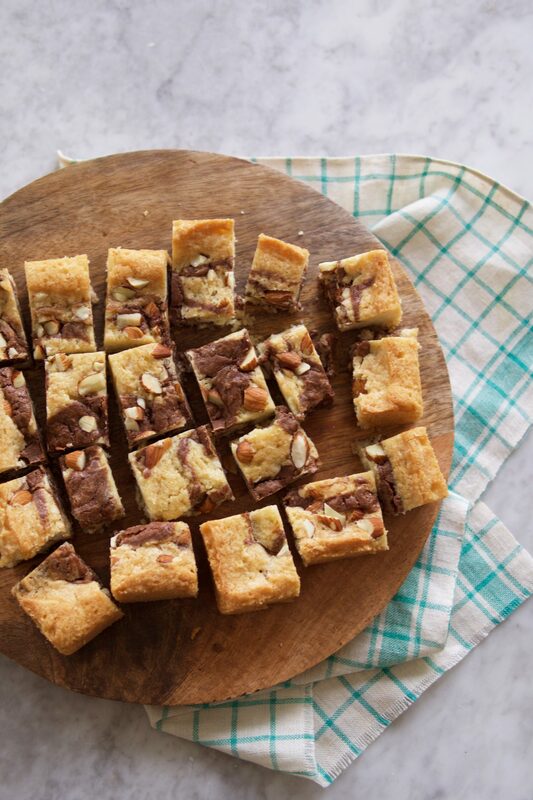 Pin this recipe for when you have leftover candy at the end of the month. Have some leftover candy from Halloween? 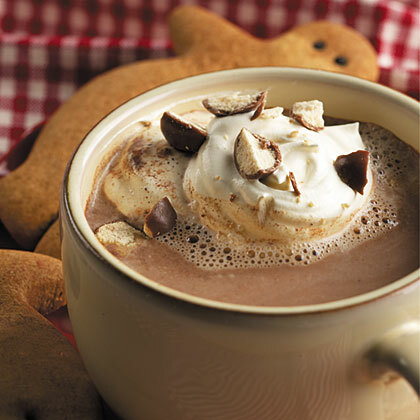 Turn them into a sweet garnish atop this Malted Hot Cocoa. Cozy up by the fire and snuggle with a hot mug of this comforting holiday drink. Put that Halloween haul to good use. This great autumnal soup gets a dose of added warmth, sweetness, depth from Sugar Babies, a classic candy that is comprised of caramelized sugar and buttery flavor notes. If you find yourself with leftover Halloween candy, put it to good use as a surprising ingredient in this fantastic soup. 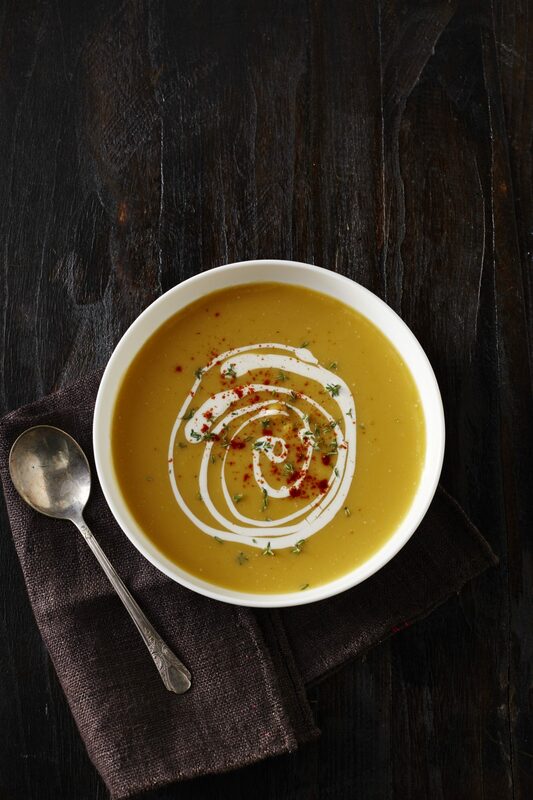 While most would probably opt to use leftover candy in a dessert, this soup takes creativity to the next level by incorprating it into a savory dish. Grab a spoonful and dig right in! 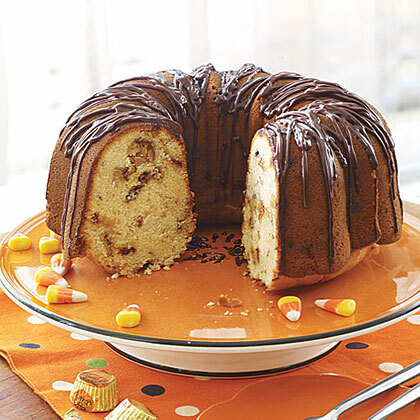 Use your favorite leftover candy to make this tasty cake. A bittersweet chocolate icing drizzle brings out the sweet chocolate crunch tucked into the Bundt cake. Instead of hauling all of your leftover Halloween candy to the office or hiding it in a drawer, transform it into amazing treats from epic drinks, to everything-but-the-kitchen-sink cookies, brownies, and more. 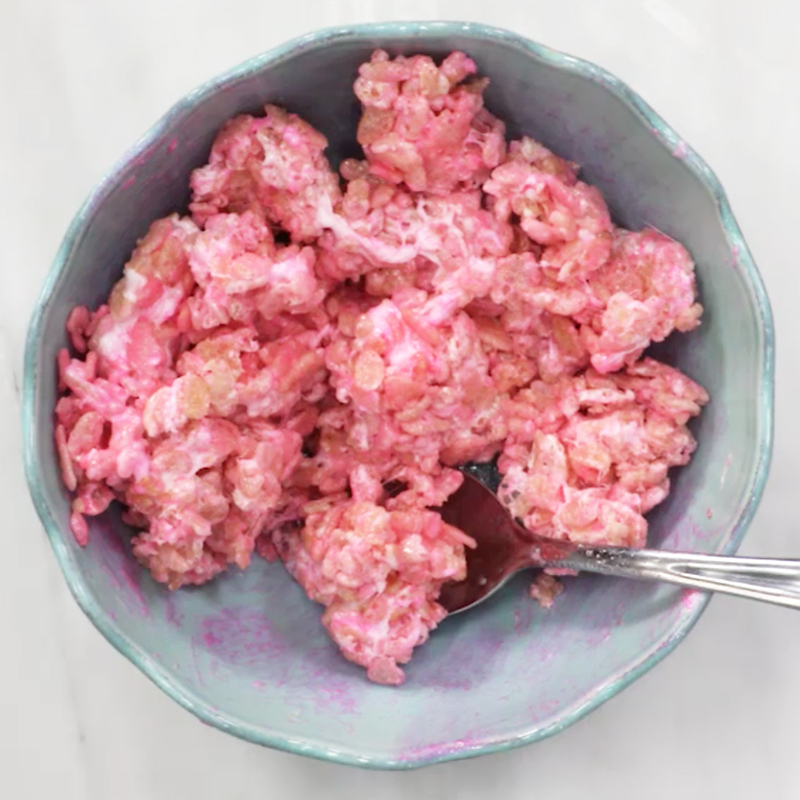 Enjoy an individual crispy marshmallow treat in a mug and use up leftover Easter candy while you’re at it. That’s a win-win! 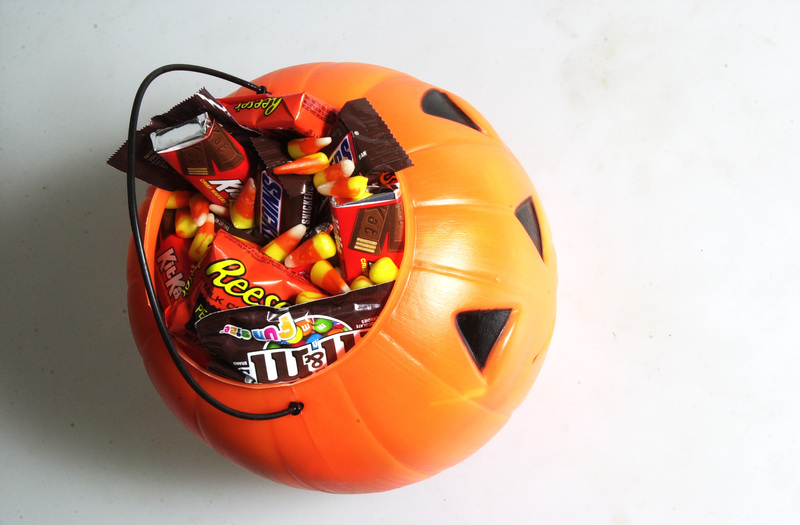 Got leftover Halloween candy? 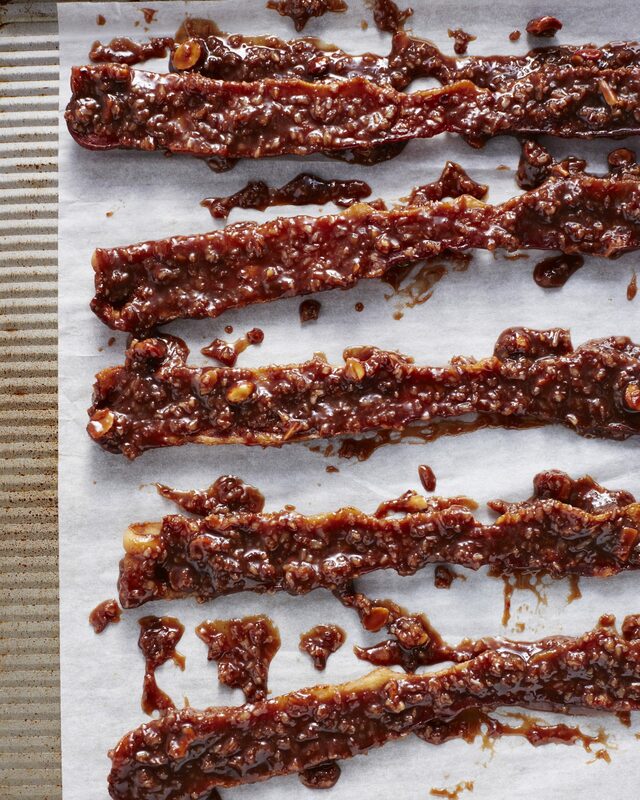 3-ingredient candied bacon makes an indulgent sweet snack that will leave your guests begging for more. 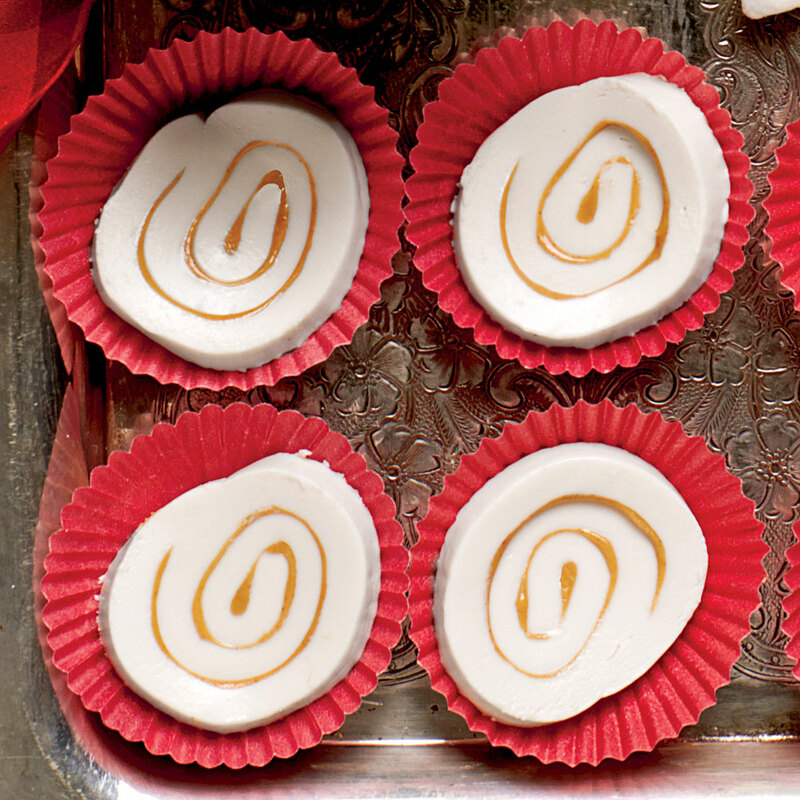 This old-school candy reminds us of divinity and other traditional homemade Southern sweets. The recipe is a testament to the genius of thrifty cooks who based the confection on leftover mashed potatoes. To decorate with candy sprinkles, gently press into mints before drying. Store leftover frosting, covered, in the refrigerator up to 30 days. Freeze mints between layers of wax paper up to 12 months. For the holidays, substitute candy canes for the peppermint candies.